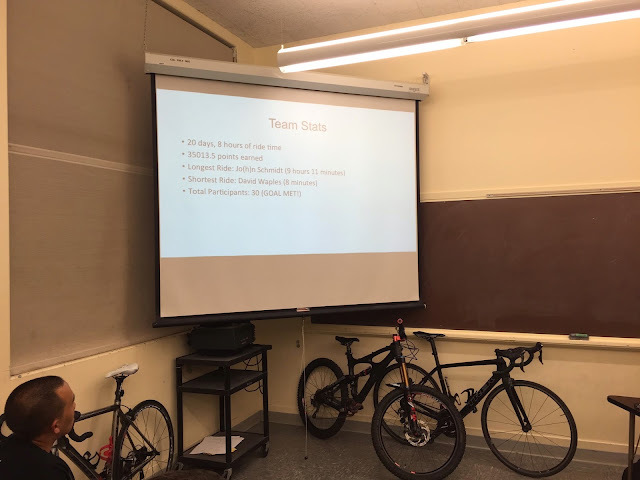 At a recent club sport meeting, the Cal Poly San Luis Obispo Wheelmen cycling team crowned its April Strava Champions. Julia Mace and Jonathan Schmidt were the official champions, for the female and male categories. 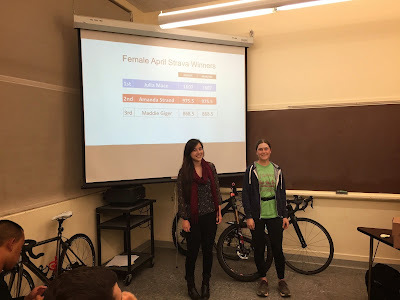 Julia Mace (left) and Amanda Strand (right). 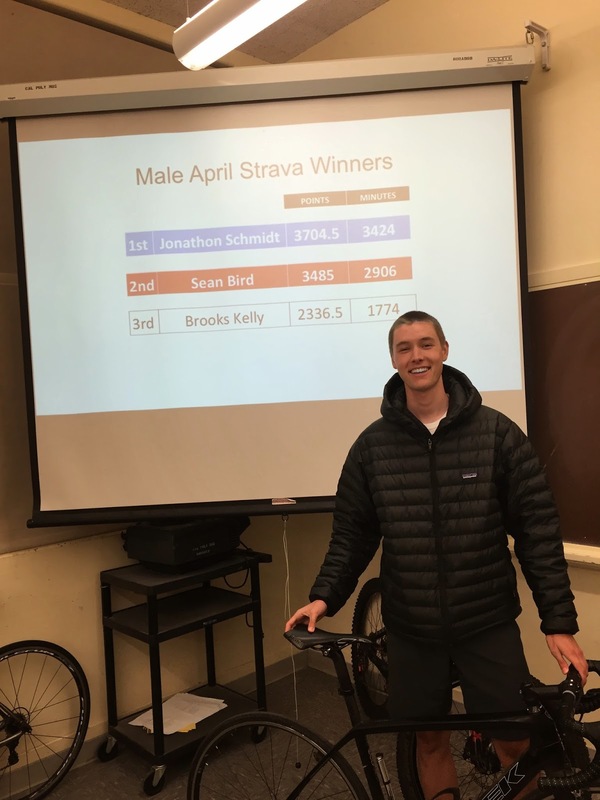 During the month of April, 30 Wheelmen members participated in the Strava challenge, while members tallied over 20 days of collective ride time!